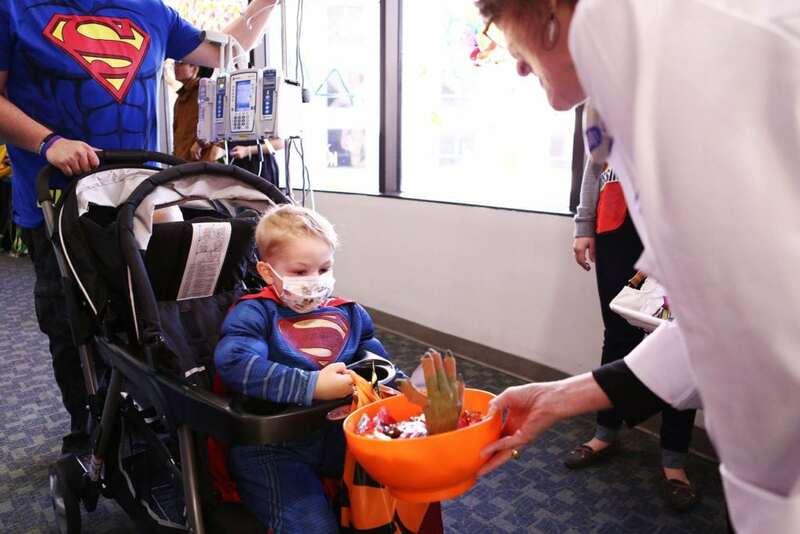 Happy Halloween from Duke Children’s! 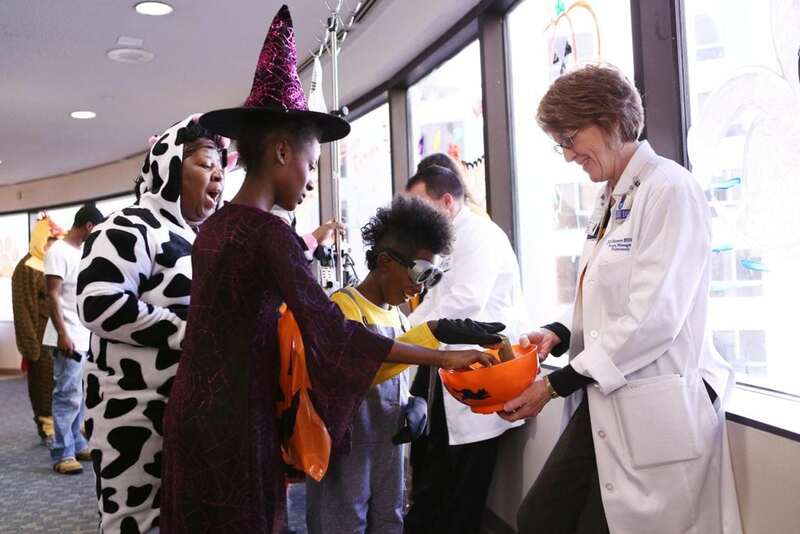 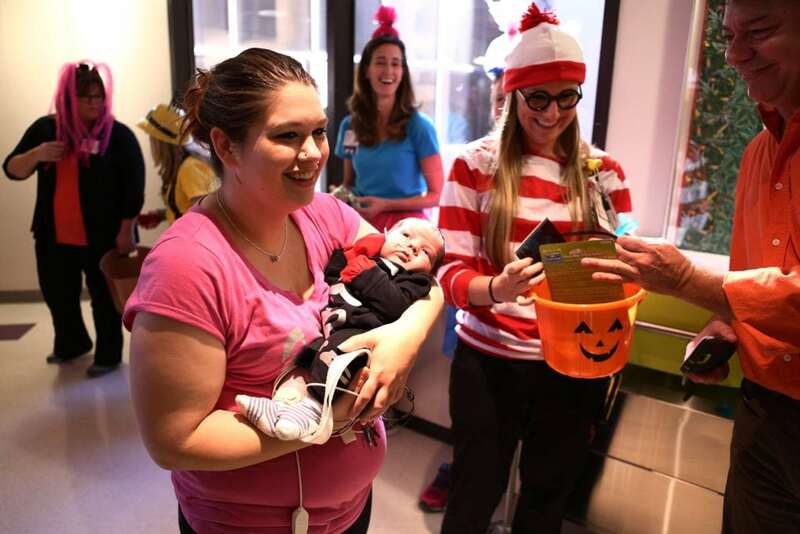 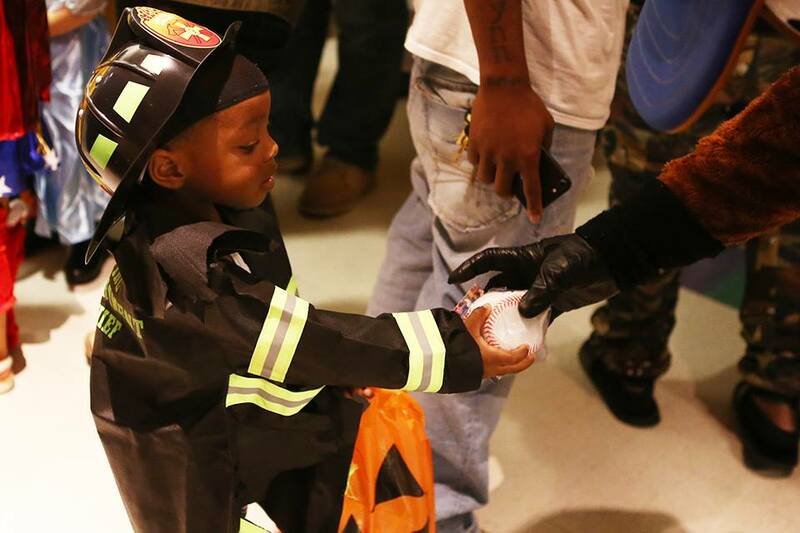 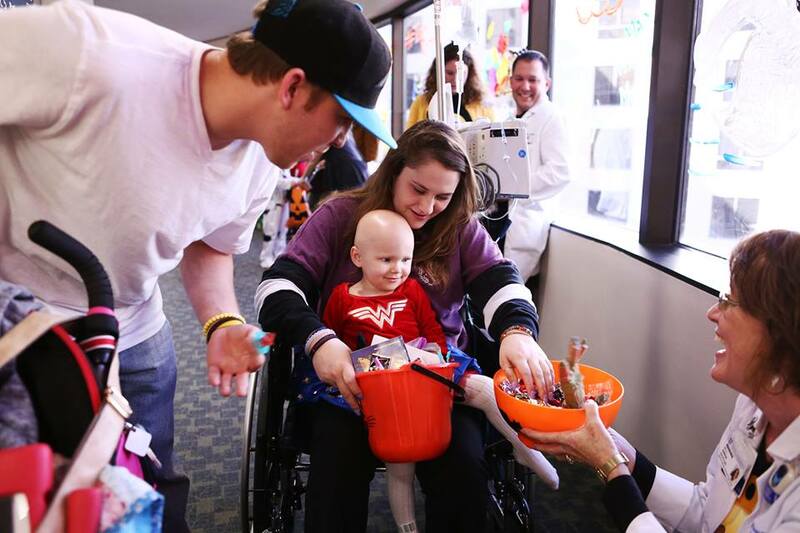 Patients and their families enjoy the afternoon walking through the halls of Duke Children’s for the annual Halloween parade. 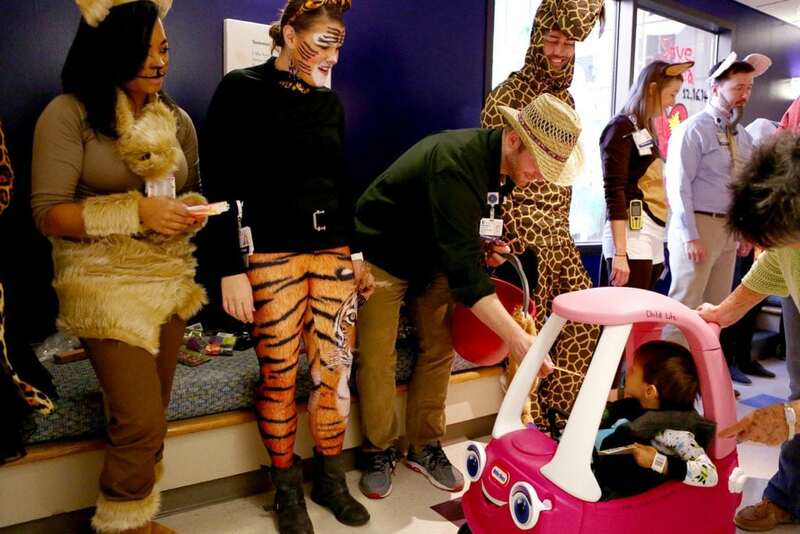 Dozens of staff members dressed up to help pass out treats to patients as they visited various stations throughout the hospital.